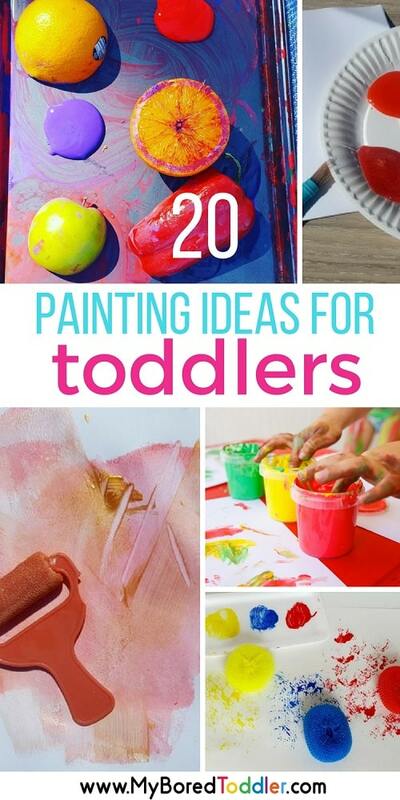 There are so many toddler painting ideas that there’s no excuse for not getting out the paints now. 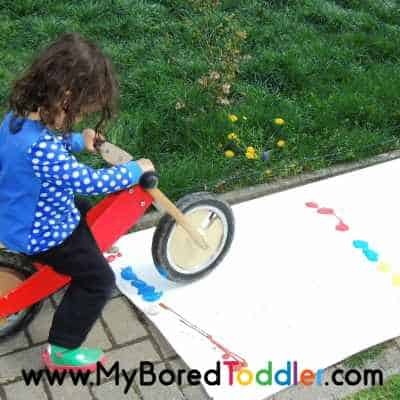 From simple brushes to finger painting and everything in between – here are 20 easy toddler painting ideas. 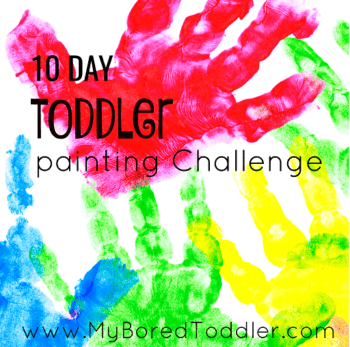 For those of you who have been taking part in our 10 Day Toddler Painting Challenge, congratulations for making it all the way to the end! If you would like to take part you can sign up here and start at the beginning. For today’s challenge, I’m throwing it out to you – your choice! 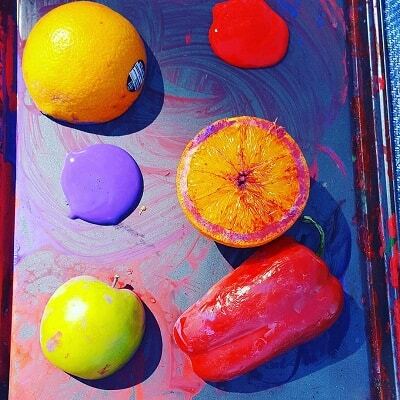 It’s time to get creative and come up with your own painting activity for today. You can go back and use one of the methods we have already tried or experiment with some new ideas. 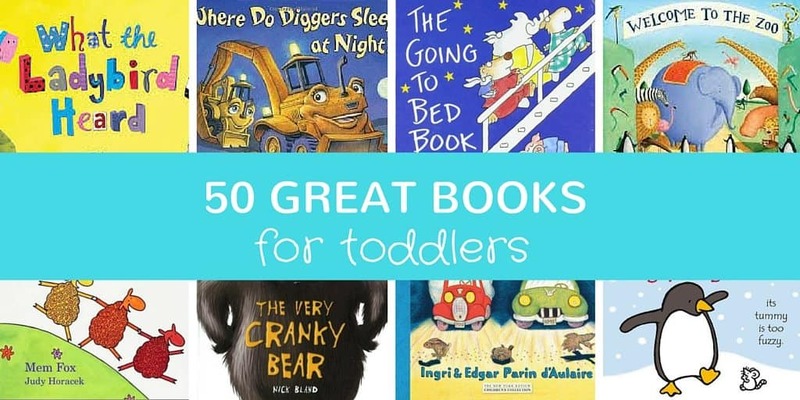 Make sure you share your paintings in our Facebook Group and on Instagram – #MyBoredToddler . I’m looking for some pictures to add to this post too so yours might get featured! 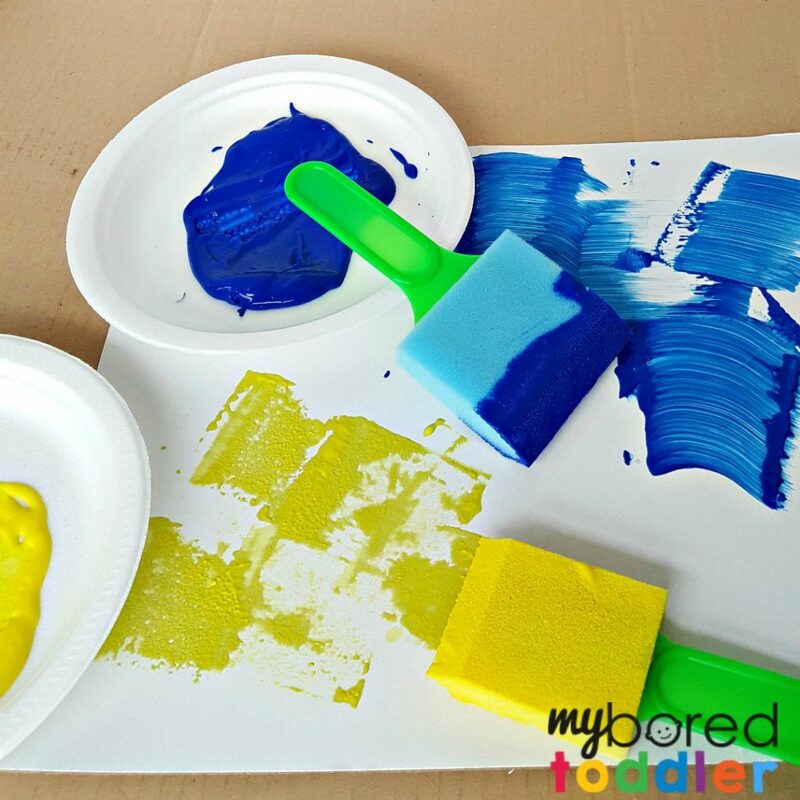 If you’re stuck with what to paint or how to paint with your toddler then these toddler painting ideas have you covered! Don’t forget that you can find my list of all the painting items you need to paint with a toddler HERE. Painting with Toddlers – Tips! Painting is one of the toddler activities that I know that parents avoid the most. There are a few ways to make painting with your toddler a lot less stressful. 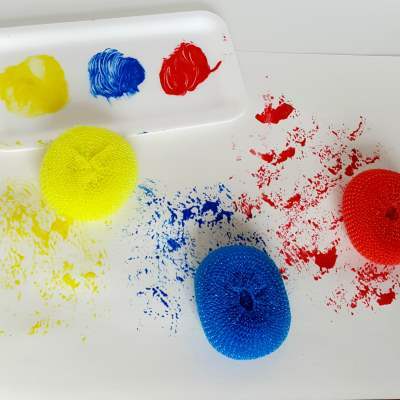 Hopefully, these toddler painting tips will help! Even I don’t have painting as a daily activity. It’s something that I plan for and set up. Designate an area for the painting, put down a drop cloth (I like this one) and try to keep everything contained. It’s rare that a toddler only wants to paint one picture. Have lots of paper ready, a variety of brushes and different items for them to use. It’s much easier to do multiple painting activities all at once than to do one each day – trust me! The odds of your toddler getting paint on them is almost 100%! 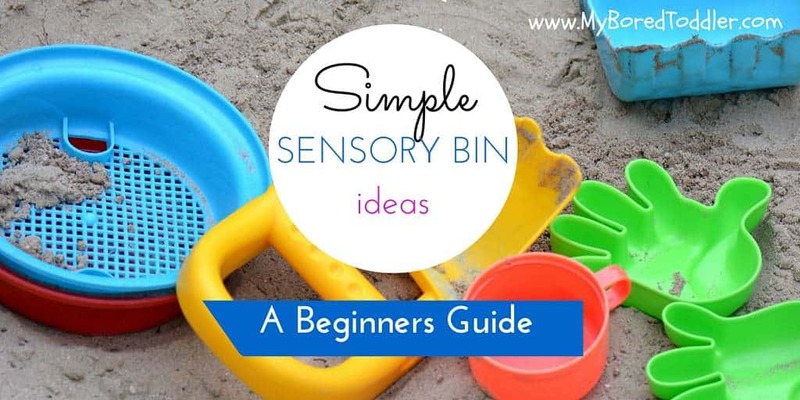 Don’t stress about them ruining their best clothes, and instead keep some old clothes aside to use for painting and other messy play activities. I always keep some wipes and a towel or cloth nearby. I know they’ll get messy so it’s much easier to be prepared. Do you have any toddler painting tips? Share them in our Facebook Group. Let’s get started with our Toddler Painting Ideas – which one will you do first? Painting with brushes – never forget the most obvious! Larger handled paint brushes like these ones are best for toddlers. 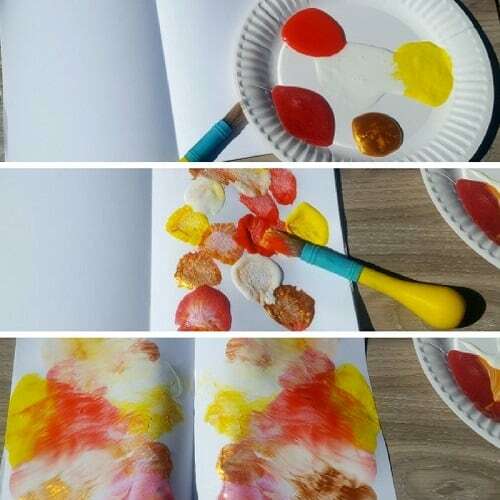 Finger Painting – it’s messy but you know they’ll love it! 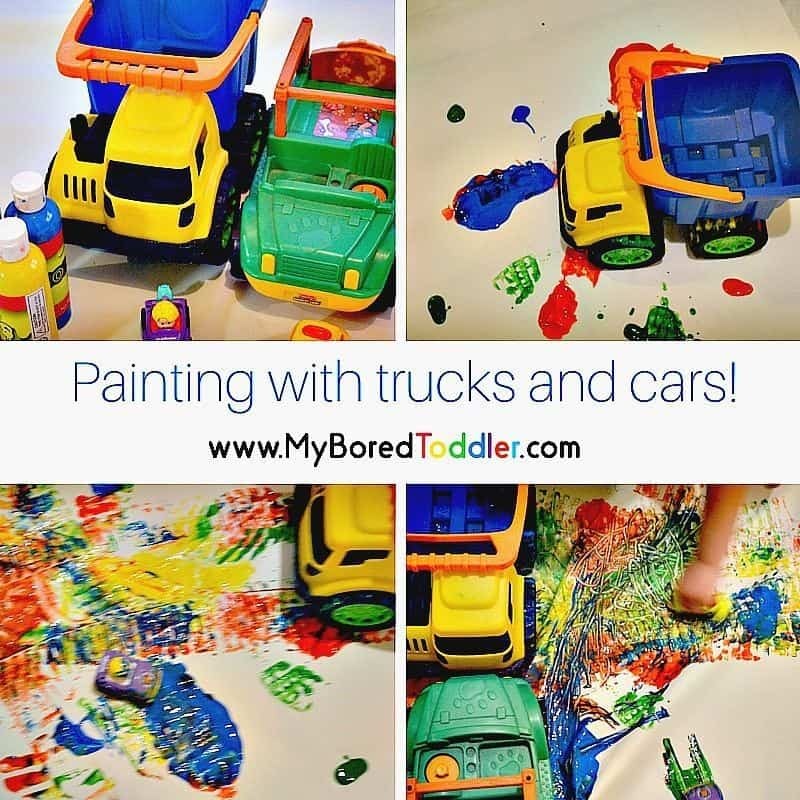 Don’t forget to share your toddler painting photos in our Facebook Group and over on Instagram – use the hashtag #MyBoredToddler so you can see what everyone else is doing too! 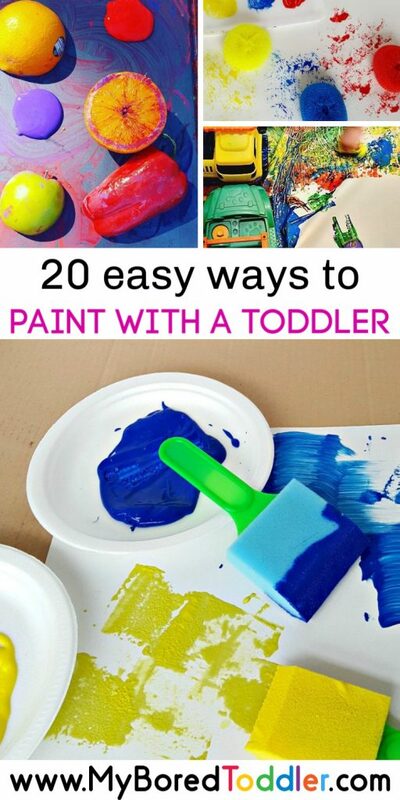 If you enjoyed our 20 toddler painting ideas why not pin it to Pinterest.